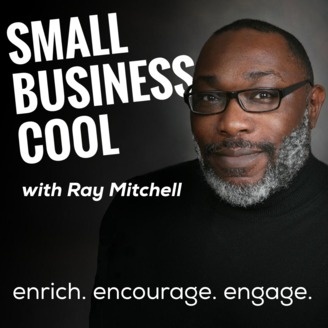 Small Business Cool, with host Ray Mitchell, features the personal success stories of Small Business Owners and Entrepreneurs, and advice from the experts that help them build and grow their businesses. 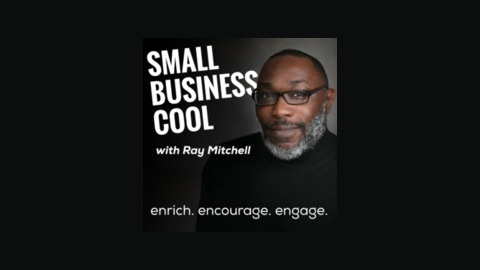 Whether you’re thinking about saying goodbye to the corporate world and starting a business, or want to develop your entrepreneurship and learn how to run your business better, the Small Business Cool podcast is for you. Professional Mentalist Erik Dobell is one half of the entertainment troupe Impossibilities. A student of human psychology, silliness and all things frivolous, he’s not only an entertainer, but a man on mission.